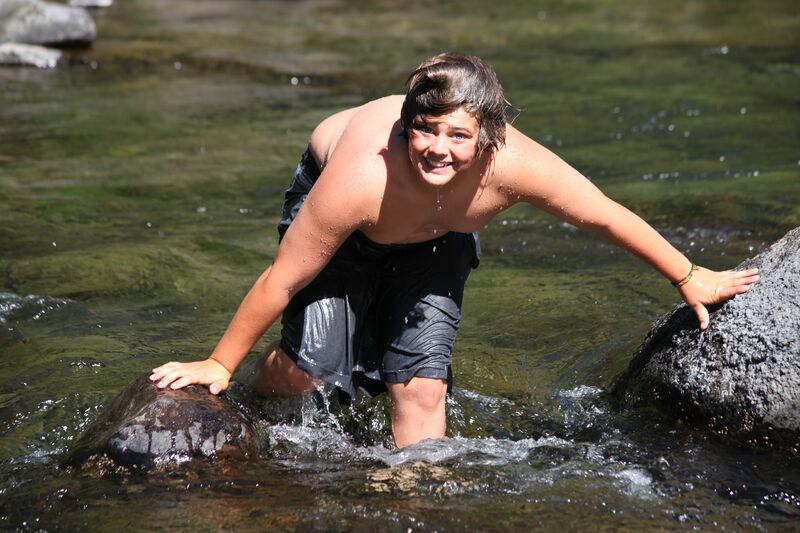 Your TAPs Adventure Partner… Meet Nick! Hi everybody, my name is Nick Kruger, I am a geology student at the University of Northern Colorado, and currently live in Greeley, CO. 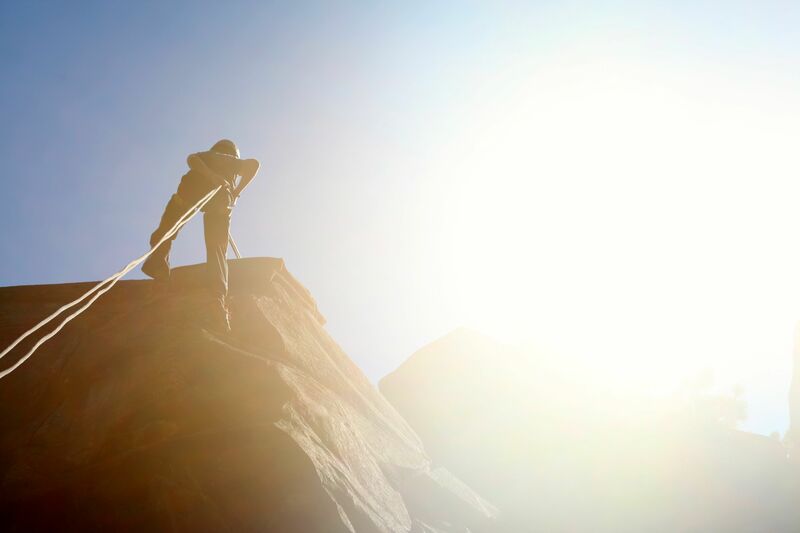 I love Rock climbing, backcountry skiing, and ski mountaineering! 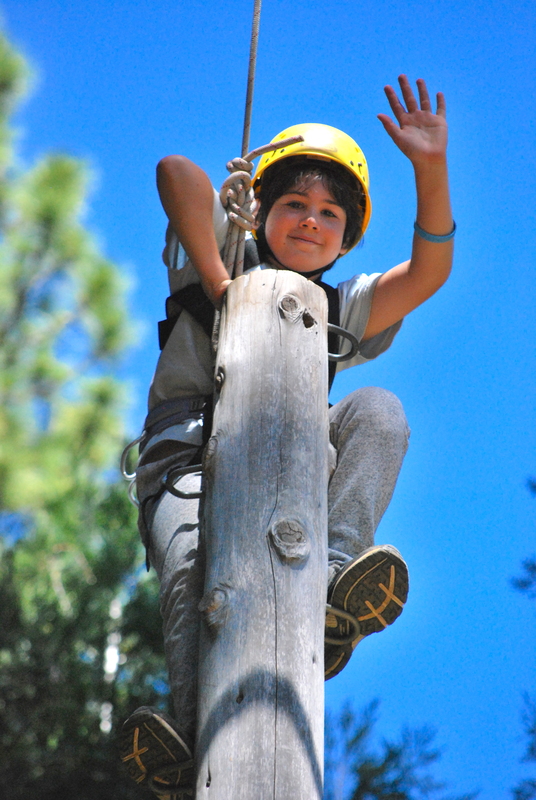 I am very excited to come to the camp to work as a rock climbing instructor. 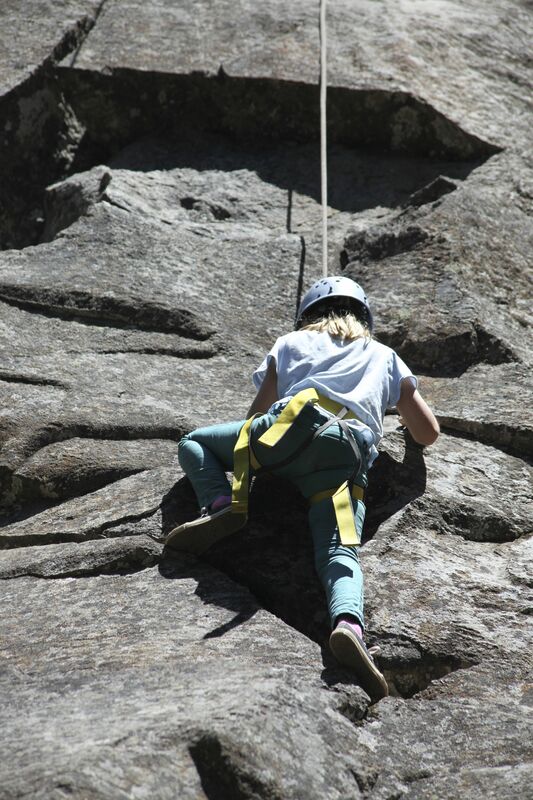 Climbing is my passion and I look forward to sharing it with the campers. It’s going to be a blast to be in California and I look forward to meeting everyone. So what exactly is TAPs?… Here is a little description! TAPs is the acronym for Thin Air Patrol. 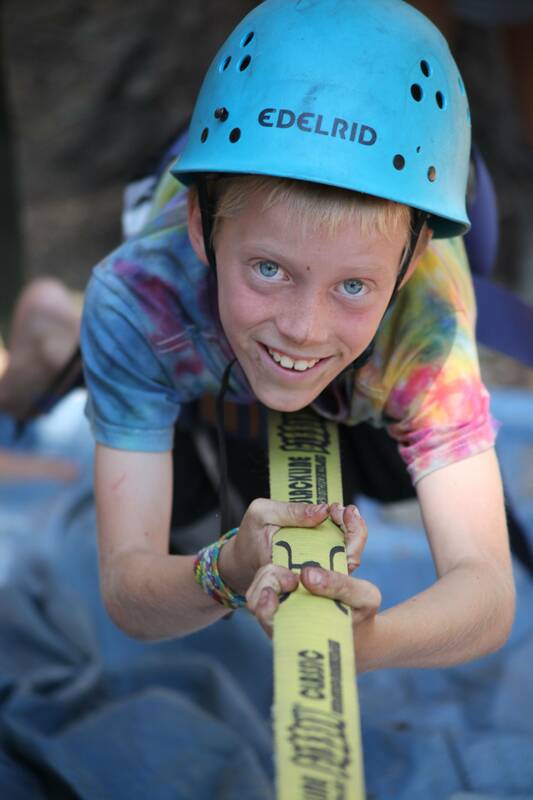 It is our specialty climbing program where campers learn the skills and gain the knowledge necessary to safely enjoy one of the oldest sports in the world. 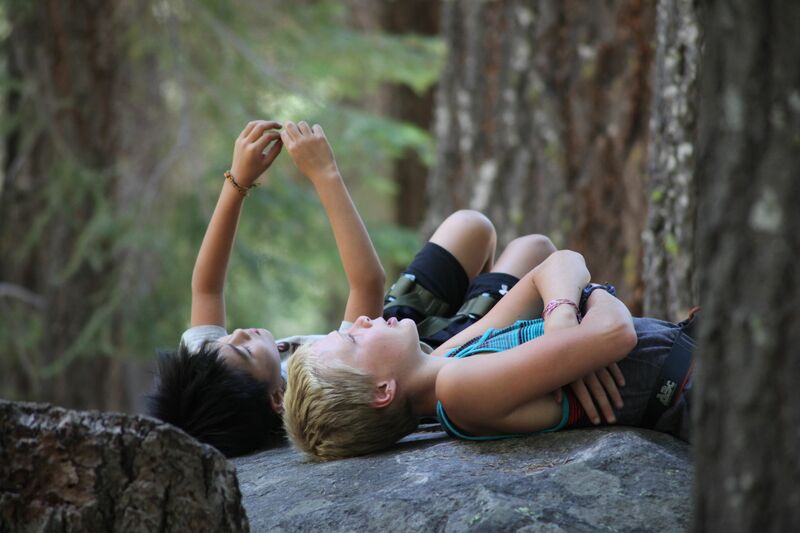 Campers who sign up for TAPs during their stay at Coppercreek start on our 40-foot multi-route climbing wall and bouldering area. 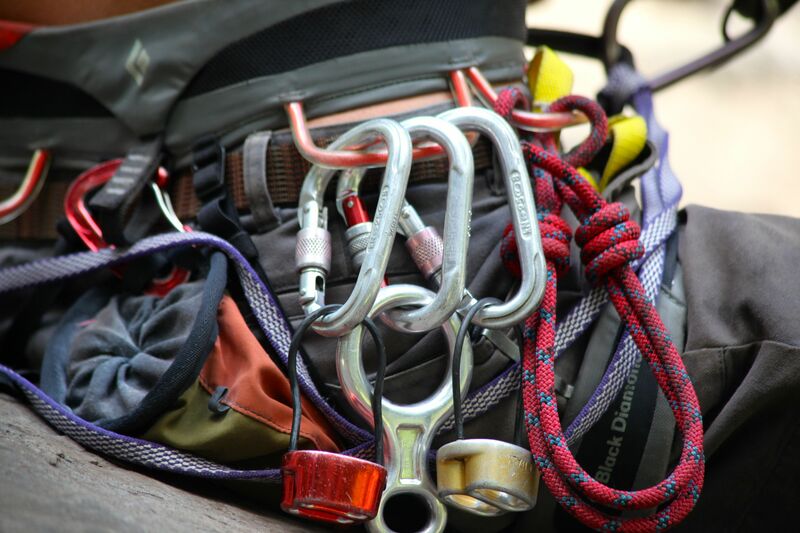 They learn how to properly tie the most common knots, handle rope, and use climbing hardware while supporting fellow climbers as they attempt the wall. 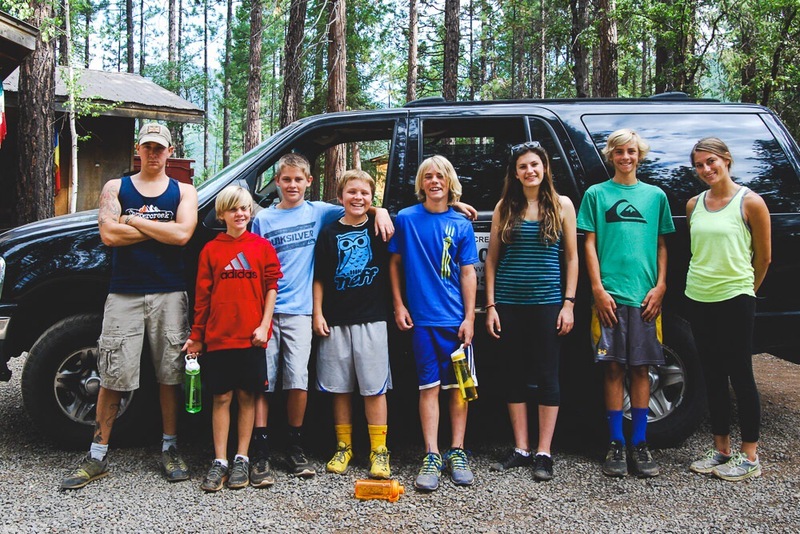 When the campers are ready, the TAPs group goes on an overnight trip to a local granite climbing area. The overnight trip starts with a picnic lunch while the climbing counselor sets up the climbing routes for the day. 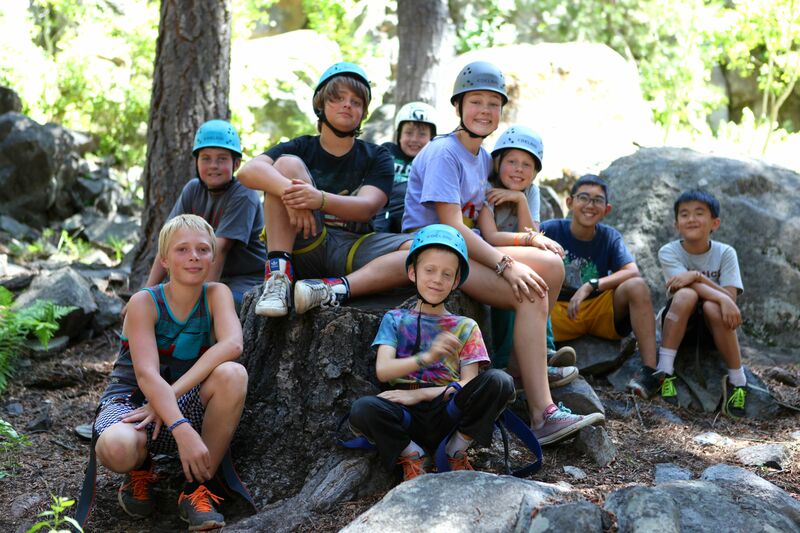 The campers then spend all afternoon climbing different routes on the granite slab and practicing their balance on the slackline. When everyone has had their fill of climbing for the day, they head to the nearby campsite and take a plunge in the brisk river. 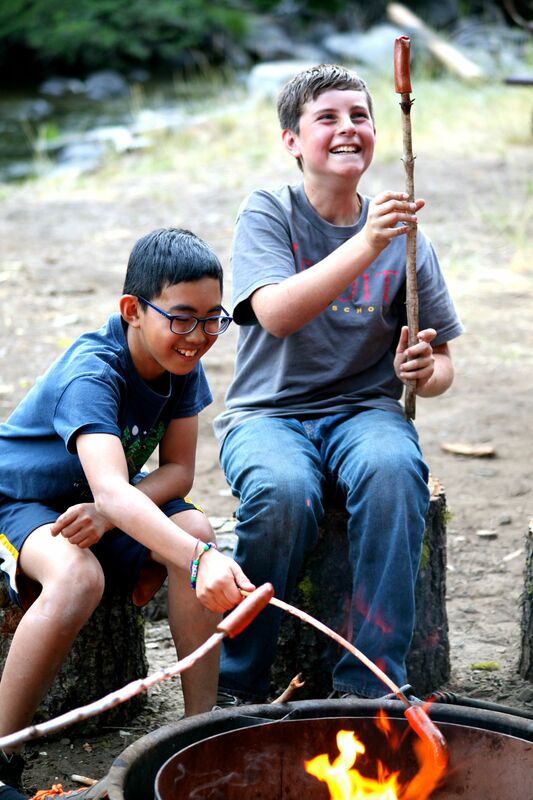 The evening is spent around the campfire roasting hotdogs, indulging in s’mores, and singing songs. The next morning, campers head back to the climbing spot for another day of climbing. Some of the more advanced climbers may even try repelling! 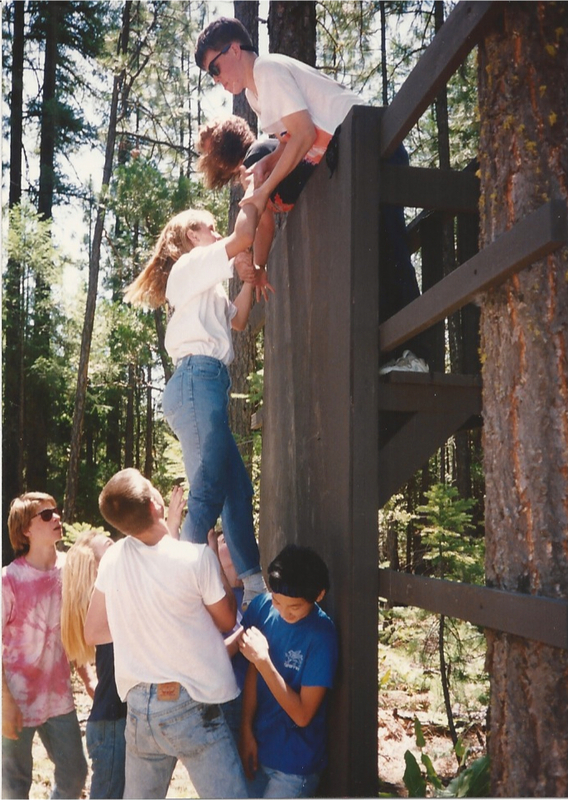 The second day also usually has a “challenge climb” for those willing to really step out of their comfort zone. The campers arrive back at Coppercreek by dinner and begin sharing their two day adventure with all of their friends at camp. 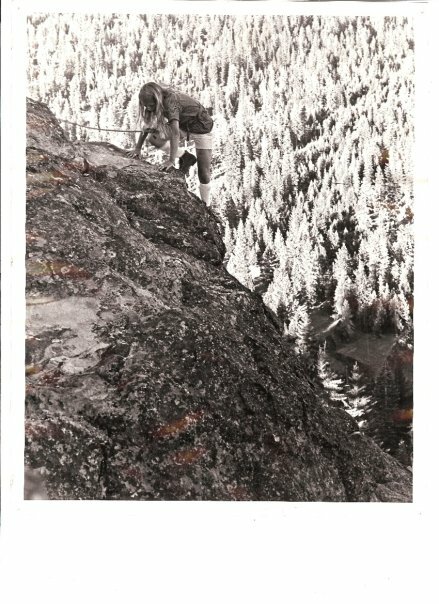 Wordless Wednesday- Rock climbing day trip. 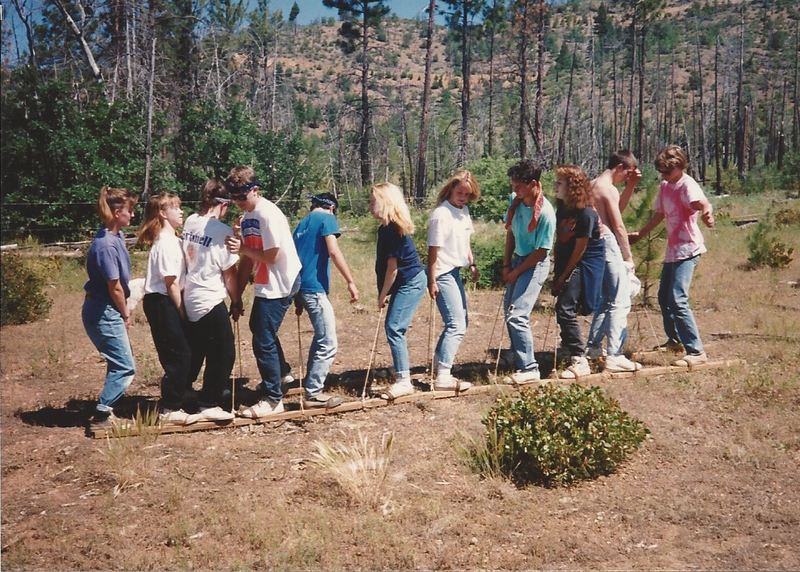 Coppercreek Camp put up their first Ropes Course on the “back 40” in 1985 (??) 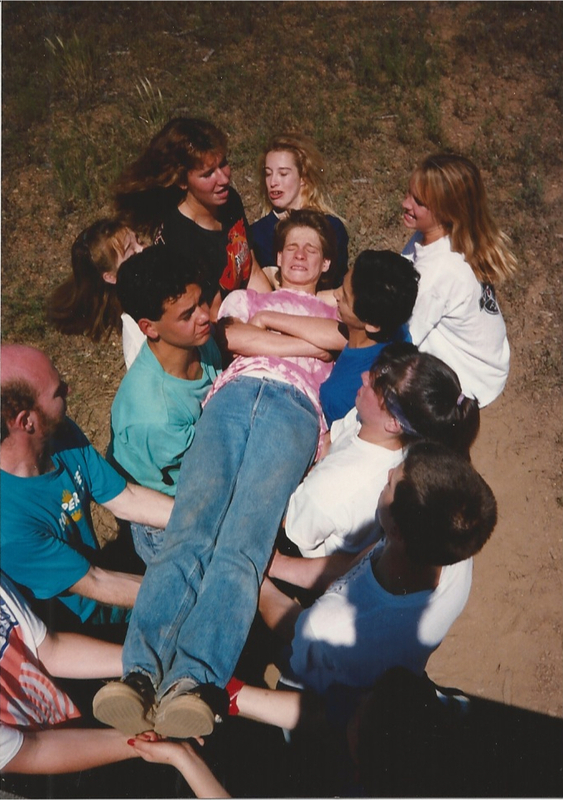 after Lornie experienced one through her outdoor recreation program at UC Santa Barbara. 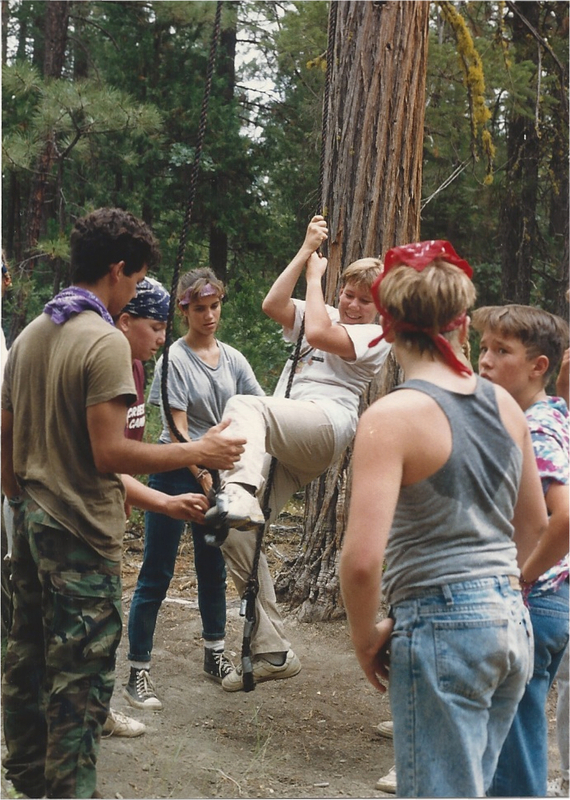 Ours involved mostly low group challenge events and a few ropes, like the one below. We built a climbing wall and used some creativity to come up with crazy team challenges. For example, one event involved TREK filling a trash can full of holes, set a short ways from the creek, with buckets of water. The group had to work together quickly to fill it before it emptied. We actually still use this one. 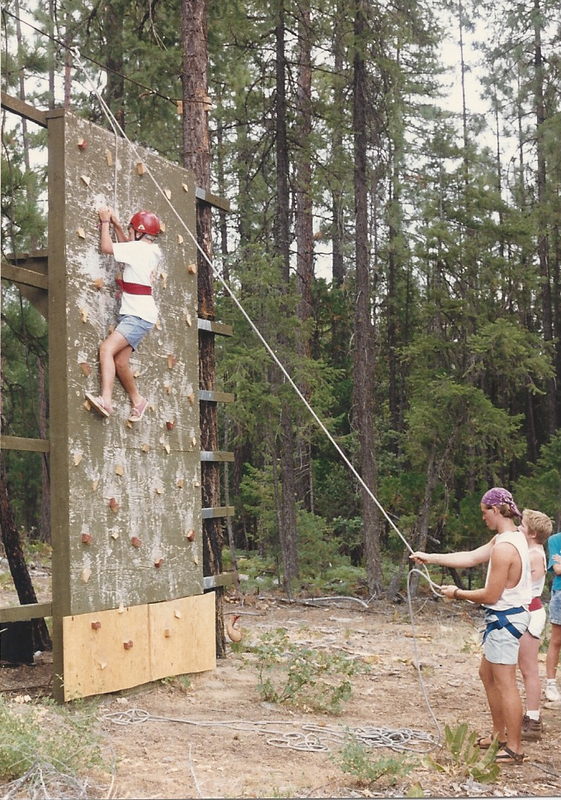 Eventually, the campers and staff got tired of hiking out to the Ropes Course and we moved it into the tall trees below our equestrian center in the main part of camp around 1994. We had a company build the first few events and one of our climbing instructors created a few more, such as the Vertical Playground. 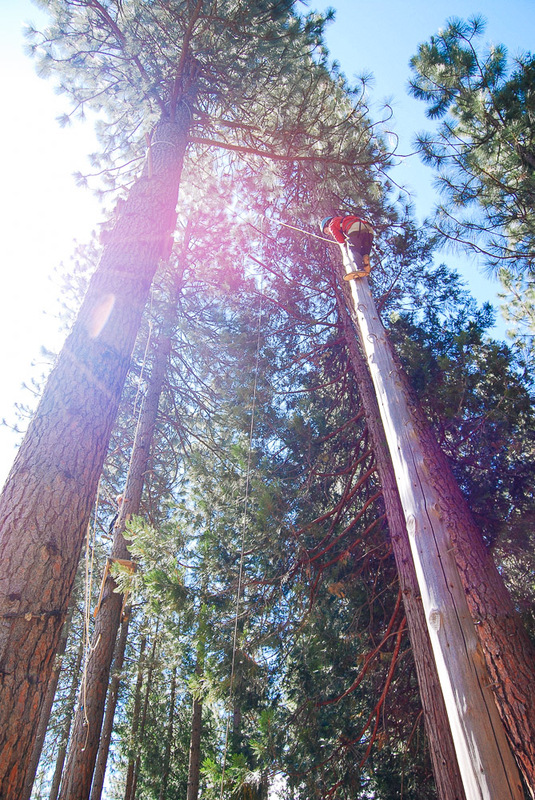 Every spring, our course is inspected by a ropes course inspection company for safety, and every summer, our ropes staff go through an intensive training session to run the course (more on that later). 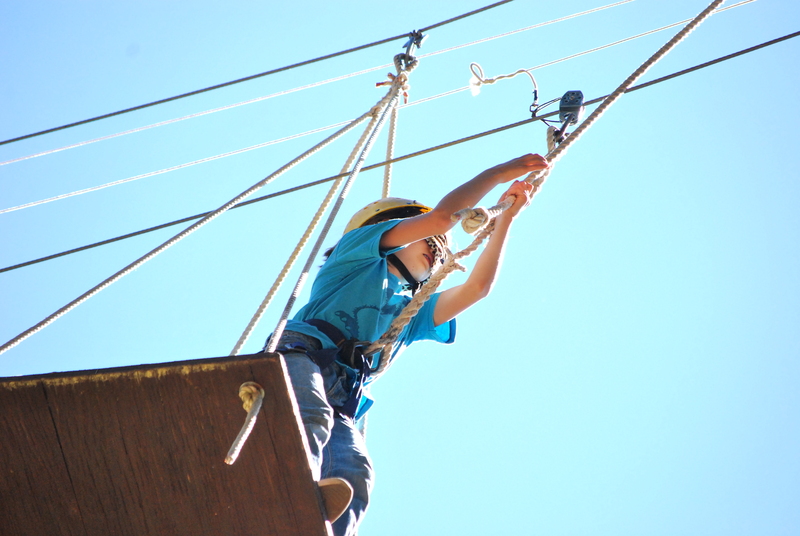 There is SO much more to running a ropes course than the early days.